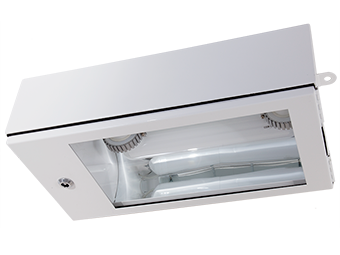 Our latest Induction light fitting offering a IP65 for use in areas of high humidity, food preparation and chilled environments requiring a high light output. 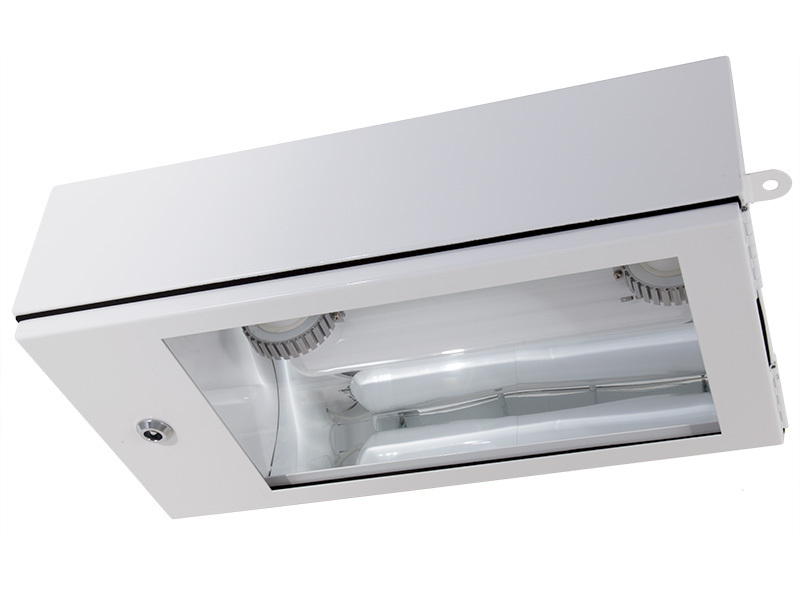 At LSLCo we offer low bay lighting products suitable for a variety of uses including, factories, distribution centres, chilled storage, heat treatment plants providing the best possible solution for your environement. Our low bay light fittings can be mounted directly to the surface, via structural beams, hung from chains or zip wire, offering a versatile lighting solution, adaptable for many environments. We have a wide range of lamp wattages to choose from ranging from 100 W to 250 W making our low bay lighting solutions suitable for different customer needs. Optional extras include; presence detection. Whilst providing an excellent light source, our low bay lights also offer low energy consumption and low maintenance. All of our low bay lighting solutions have been independently verified by the UKAS accredited test centre for EMC with a power factor of 0.98 and an ambient operating temperature of -40ºC to +60ºC. CE, RoHS; EMC independently verified by UKAS accredited test centre. 50/60Hz, CRI >80 Ra, Power Factor =0.98, THD <10%, Lamp frequency 250KHz, Ambient Operating Temperature -40ºC to +60ºC. Standard colour supplied is daylight white (5000 K) as it is closest to summer sun light. Optional presence detectors are avialable in IP65.